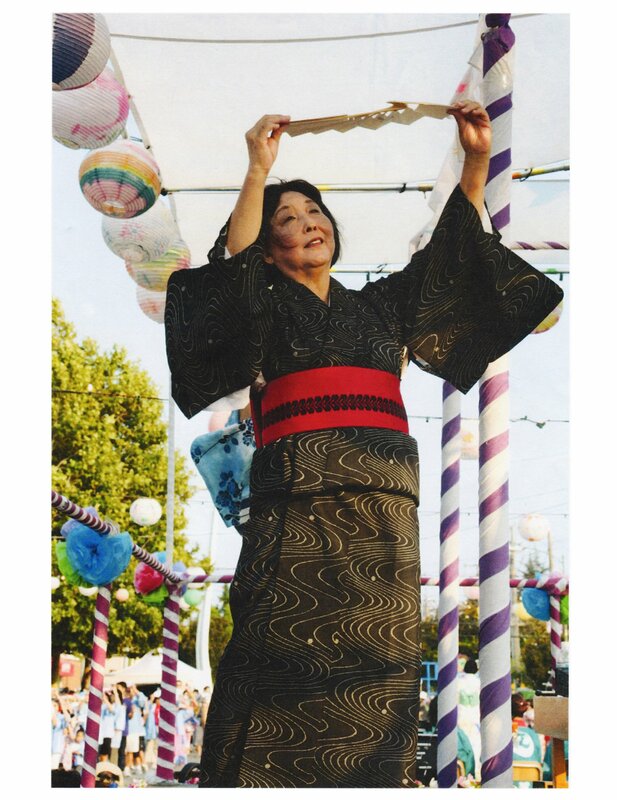 With Obon season upon us, it seems appropriate that this blog cover the amazing and wonderful Reiko Iwanaga, who we interviewed for the film last year. Not only is she the leader of the San Jose Obon Odori Festival, but she is also executive director of the Contemporary Asian Theater Scene (CATS), a San Jose-based nonprofit committed to presenting Asian Pacific American arts in Silicon Valley, and the owner of a successful events planning corporation, At Your Service. 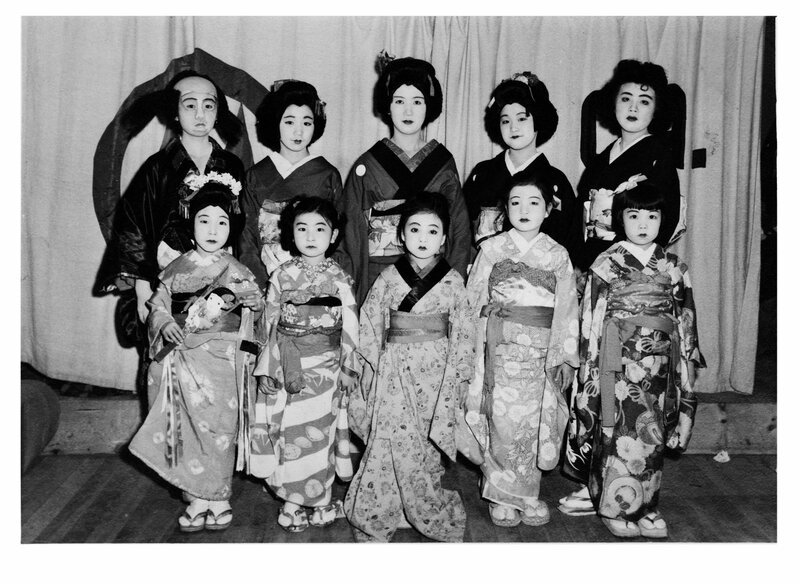 Reiko was introduced to odori (Japanese dance) when she and her family were sent to Amache, Colorado during WWII. Her first teacher was Bando Miharu. After a couple years, Bando Miharu left Amache, and moved back to Los Angeles. Bando Miharu later acquired the name, Sanjo Kanya. After Bando Miharu left Amache, Reiko continued her odori lessons with another woman we interviewed, Yukino Okubo Harada. She was a student of Fujima Kansuma. Yukino has another wonderful story, but I will save that for the film for you to see and experience. In 2010, we produced a live program of “Hidden Legacy” concert and panel discussion at the Koyasan Temple in Little Tokyo, with help from Professors Lane Hirabayashi of UCLA and Jere Takahashi of UC Berkeley. Yukino and Reiko were part of the panel discussion. They were sitting right next to each other, but didn’t recognize each other for a couple reasons: it had been about 70 years since they’d seen each other (Reiko was about 5 years old, and Yukino was about 19 years old) and they knew each other by their maiden names (Reiko’s maiden name is “Akahoshi”, Yukino’s is “Okubo”). They kept looking at each other, saying that one another was “familiar”, but couldn’t figure out why. It was unfortunate that they did not realize this during the program. During their interviews we have been filming the past year, we also scanned some of Reiko’s and Yukino’s personal photos from the camps. 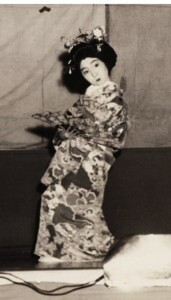 Yukino and Reiko had one photo of Reiko dancing at Amache which was in both of their collections. 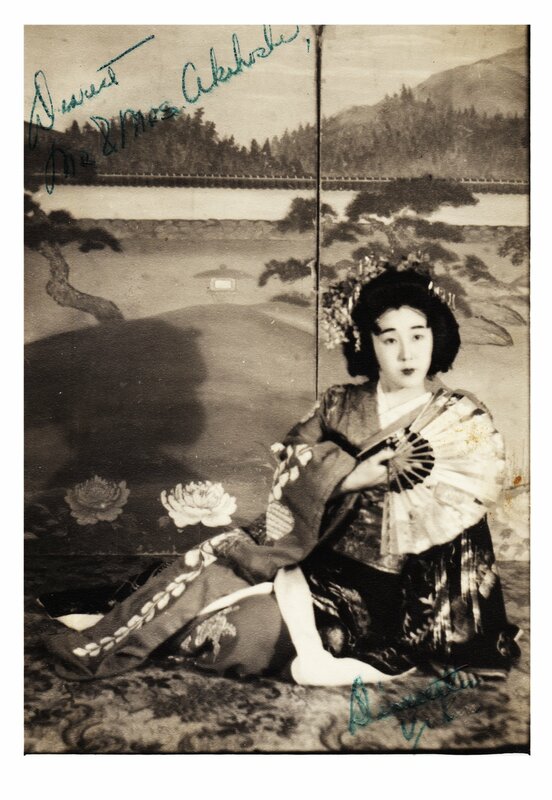 Another clue which tied them together was a photo of Yukino posed in her kimono, that was in Reiko’s collection, which was signed, “To Mr. and Mrs. Akahoshi”. I hope they have a chance to meet each other again, maybe for a showing of the film. I believe Reiko has some family in the L.A. area, which is why she was able to attend the Little Tokyo “Hidden Legacy” program a few years ago. 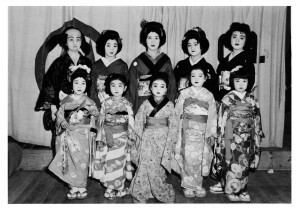 I think it’s interesting that from the experience Reiko had as a little girl learning odori in camp, that she would grow up to lead the largest Obon Odori gathering in Northern California, and also become the daughter-in-law of Reverend Yoshio Iwanaga, the person who introduced Obon Odori to the mainland United States. I’d also like to take this time to thank the Japanese American Museum of San Jose, the Chidori Band, and the great people of San Jose, who allowed us to film in their city and their wonderful people at the San Jose Obon Festival last year, all which will appear in the film.